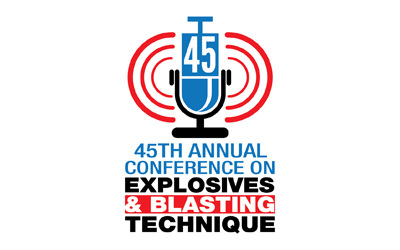 Make your plans now to attend the ISEE 45th Annual Conference on Explosives & Blasting Technique, and register by Nov. 30 to receive discounted early bird rates. The event will be held Jan. 27 - 30, 2019, at the Gaylord Opryland Resort & Convention Center in Nashville, Tenn.
As many as 1,600 blasters, manufacturers, government officials and suppliers gather from all over the world to gain new insights and to form new business alliances. 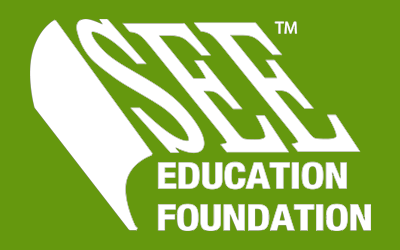 The ISEE is committed to keeping standards current with the best available technology and procedures and by policy requires the standards to be reviewed and modified every five years. 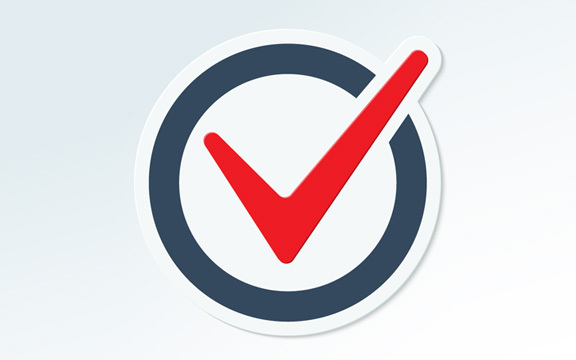 The current standard scheduled for review is the Field Practice Guideline for Blasting Seismographs - 2015 Edition. This document may be viewed here. 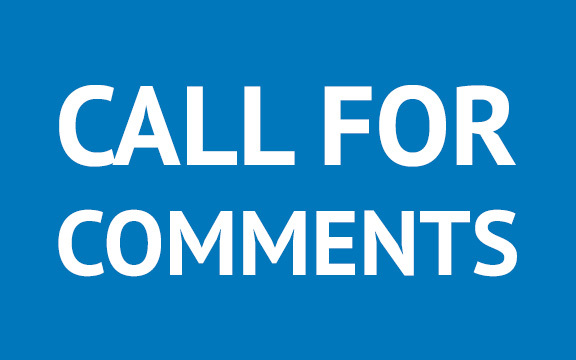 The ISEE Standards Committee is asking for any public comment or proposed changes to the existing standard. 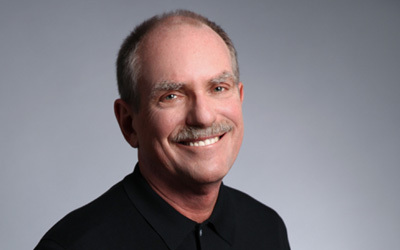 Written comments that are received by the deadline will be addressed by the Standards Committee in writing prior to modification of the standard. Subsequently, a draft standard will be published in the Journal of Explosives Engineering for public comment. Name, Company/Organization, Address and Telephone number. Recommendation; New Text, Revised Text, and/or Deleted Text. Proposed Change; include the proposed new or revised wording or identify the wording to be deleted. Discuss the reason for the proposed change and substantiate the proposal; State the problem/concern that will be resolved by your recommendation(s) and give the specific reasons for the proposed change. Provide reference material to support the proposal; include topics of testing, research papers, etc.